Hey there, lassies! It's time to get your Irish on because St. Patrick's Day is right around the corner. 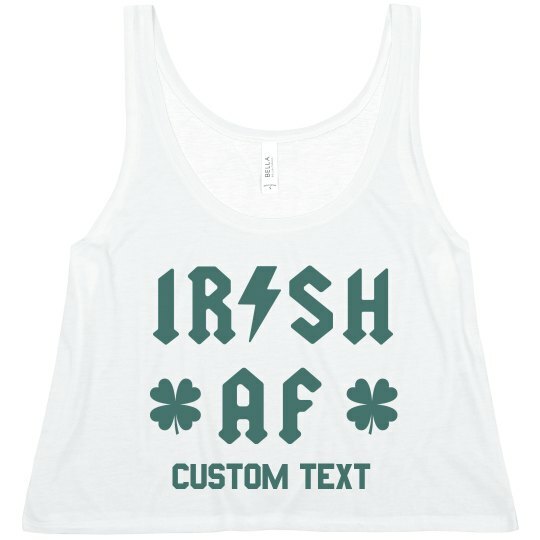 Celebrate your love for all things Irish with this fun custom crop top. 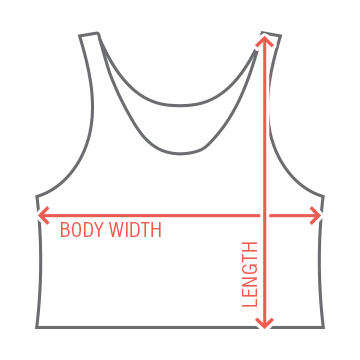 Party the night away in a cool custom tank that nobody else will have. Irish AF!